There is a garden in front of the Weld County CSU Extension office located at Island Grove fairgrounds. The Weld County Master Gardeners of Colorado recently received funding to renovate the garden. Renovating the garden will provide education and demonstration to our community to ensure successful gardening experiences with demonstrations, information kiosks and hands on classes. 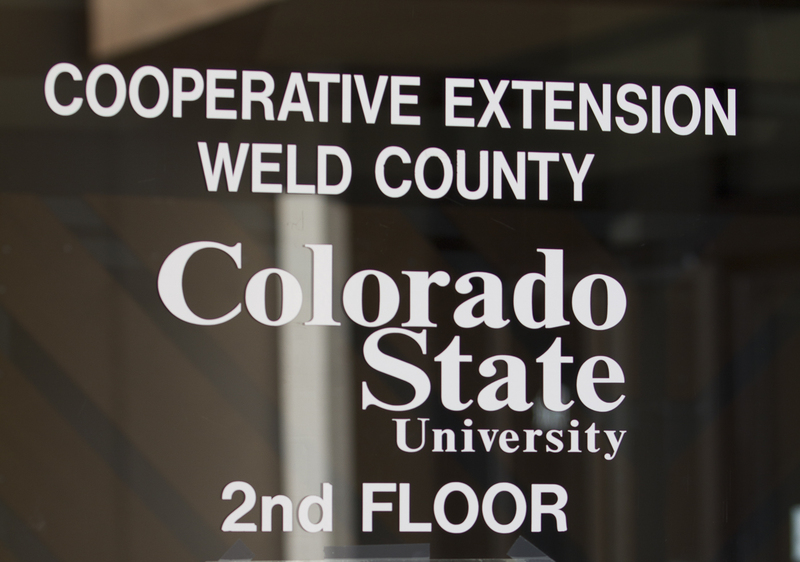 It will beautify and give visibility to the Weld County Extension office and raise awareness of our programs that are available to the community and visitors to our fairgrounds. We will work with the City of Greeley to promote water-wise plant selection and the correct plants for our climate and soil conditions. We will be using plants selected for Colorado and recommended by Colorado State University for our area. We will demonstrate using the right plants in the right place to ensure success. The garden will be used to provide training and educational volunteer opportunities for our Weld County Colorado Master Gardeners. The master gardeners will be partnering with Greeley city and county departments, parks and forestry, Island Grove regional board and staff, and the Greeley Stampede office. Master gardeners, 4-H youth, city employees, visitors to Island Grove for trade shows, events and the Weld County Fair and residents of Weld County will all benefit from the new demonstration garden. The garden is funded by the Colorado Garden Foundation, and the City of Greeley Water and Sewer Department. In kind donations are provided by Weld County Master Gardeners, Weld County Extension, City of Greeley Forestry, Greeley Water and Sewer and the Timm Family.